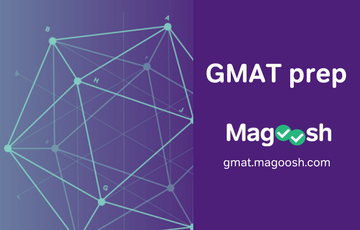 So today I finally sat the GMAT after being all into it for almost 5 months. My score was 660 Q45 V36 IR 7. 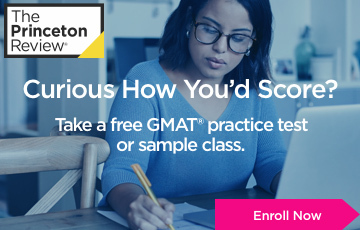 As I mentioned, my first mock test was about 5 months ago, and I scored something near 450 (no previous study nor any knowledge of the GMAT). After the first frustration I started my preparation using a Magoosh program + some Manhattan material as well as the 6 pack exams they offer. 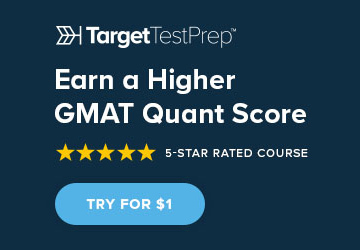 A week or so later, I took the first GMAT prep exam and scored 590 Q42 V30 after that I focused myself on all the theory stuff for a while. *then I took a 1 week break because I felt there was no improvement in my study. I was feeling too tired of having CATS every week, so I started to leave 2 weeks in between. Then I went for the official preps exams, I repeated 1 and bought 3 and 4. Here I got really frustrated about my performance and time management. I was consistently having 700-800 level questions but always ran out of time. I reviewed my strategy and decided to follow a booklet path to keep track of the time during the exam. Also changed my too perfectionist approach and made myself to do some guessing and not to seek for the final answer. 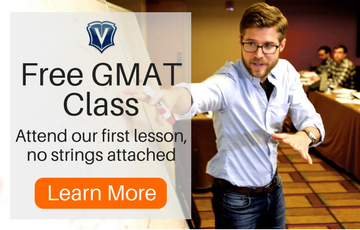 What I really want to ask here is: Should I retake the Gmat? was my 710 mock score somehow inflated? I want to start an Msc Finance or a MFE in fall 2019. -GPA 3.7/5 (of the top University of my country). 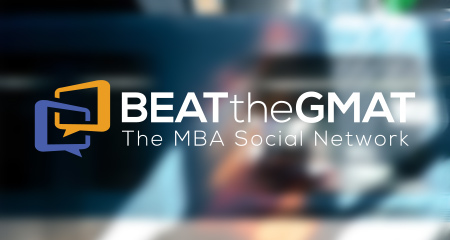 -Internship in a local management consulting firm. -1 year working as an Entrepreneur with my own small business in the oil palm sector (developing and selling microorganisms as mechanisms to control palm plagues) I started it as business plan during my undergrad dissertation. Also working with my family’s business. Do I have any chance to get into any of these programs with my current profile? should I work on something specific? any suggestion of other programs I should consider? I would appreciate any suggestion or comment. 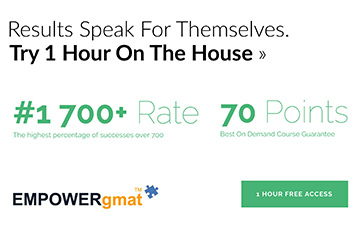 Your scores have been pretty inconsistent, with both quant & verbal fluctuating a lot. Given that, a 660 result is not surprising. Inconsistency on quant almost always indicates CARELESS ERRORS or sloppy technique - sometimes you get lucky, sometimes you don't. A lot of students brush off careless mistakes when focusing on what seem like larger content issues: "ugh, I wrote that 2 + 2 = 5. But that's not really an issue because I understand it. Let me focus on the hard stuff like probability!" This is a big mistake - it's actually getting the "little things" wrong on easier questions that drag down your score, not missing the really hard ones. On the verbal side, inconsistency usually indicates that you don't have a consistent process, and you're just winging it: relying on your ear in SC, and not having a strategy for CR and RC. But first, work on your careless mistakes and you timing so that you can score *consistently* in the 700 range. 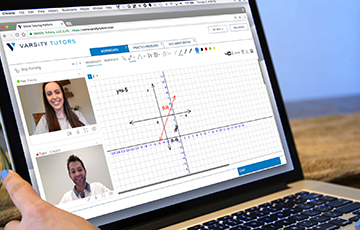 Your other practice test scores and the way you have been preparing tend to indicate that the 710 practice test score was an outlier. 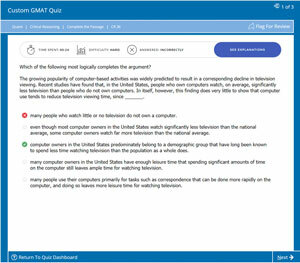 The GMAT tends not to be very forgiving, and so, matching an outlier practice test score is not likely when you take the real test. 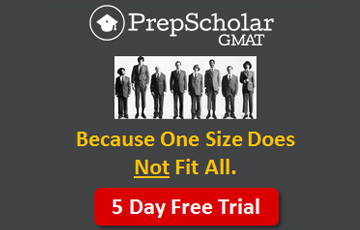 At the same time, I do think you should retake the GMAT, AFTER you have done some more prep. From what you have said, it doesn't sound as if your prep has been all that thorough. 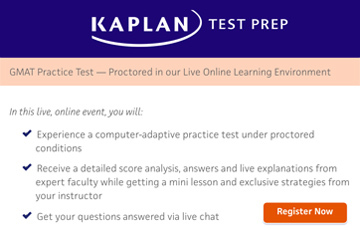 You have taken a lot of practice tests and done some basic prep. 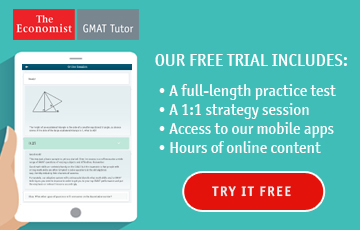 So, you can lock in that 700+ score that you are looking by actually mastering answering GMAT questions topic by topic. For instance, in quant, there have to be question types with which you are not that comfortable. 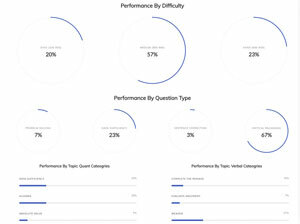 By learning all about how to answer questions of even some of those types and practicing answering questions of those types until you master answering them, you could lock in a higher quant score. To lock in a higher verbal score, you have to increase the level of sophistication of the thinking that you are bringing to bear when answering verbal questions. You can do so by practicing by answering verbal questions very slowly and carefully, seeking to really see all of what is going on in them and getting all or almost all of them correct. 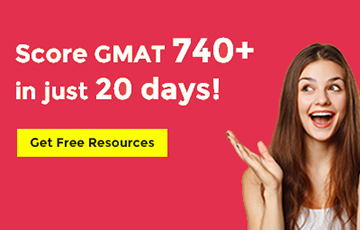 Given that you have scored 660 on the GMAT without doing the type of prep that results in mastery, you are looking good to score 700+ once you really master some more aspects of the GMAT.